ARE YOU READY TO GET LOUD...R+F STYLE? 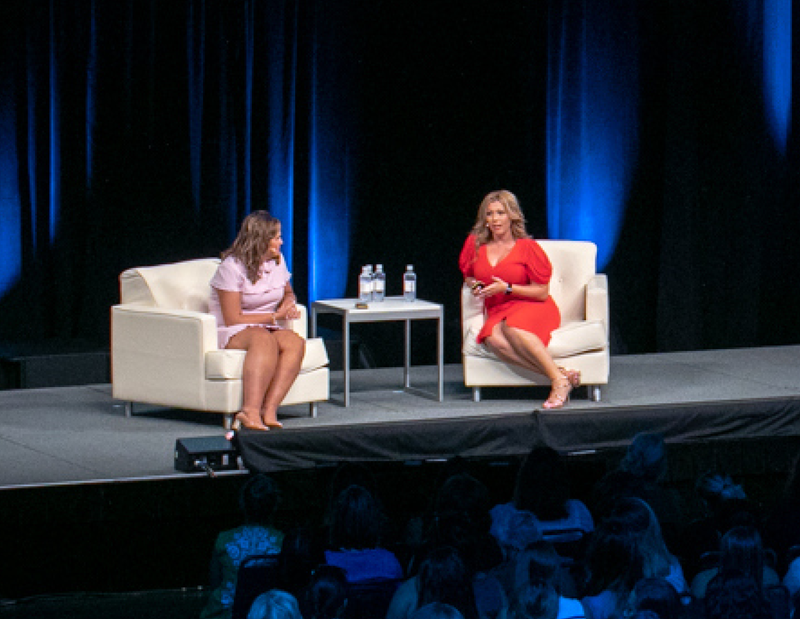 This September, we’re heading to Nashville for the ultimate Rodan + Fields experience: R+F Convention 2019! 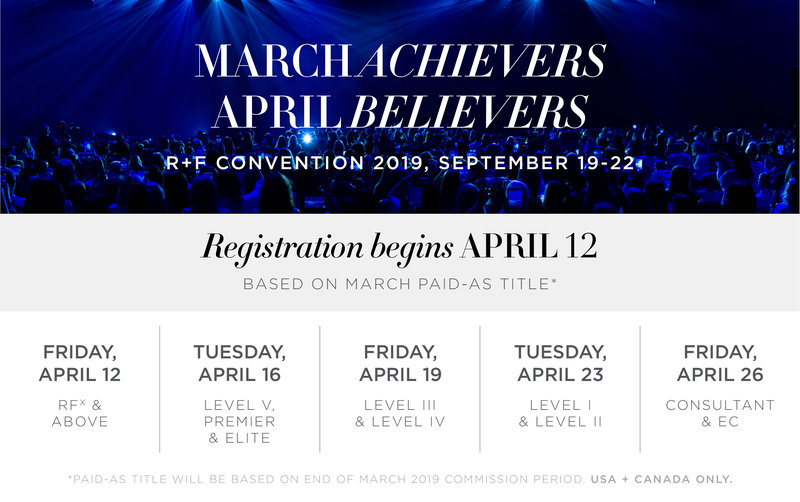 During this action-packed weekend, you’ll receive training from industry-leading experts and be the first to hear about the latest Rodan + Fields innovations. 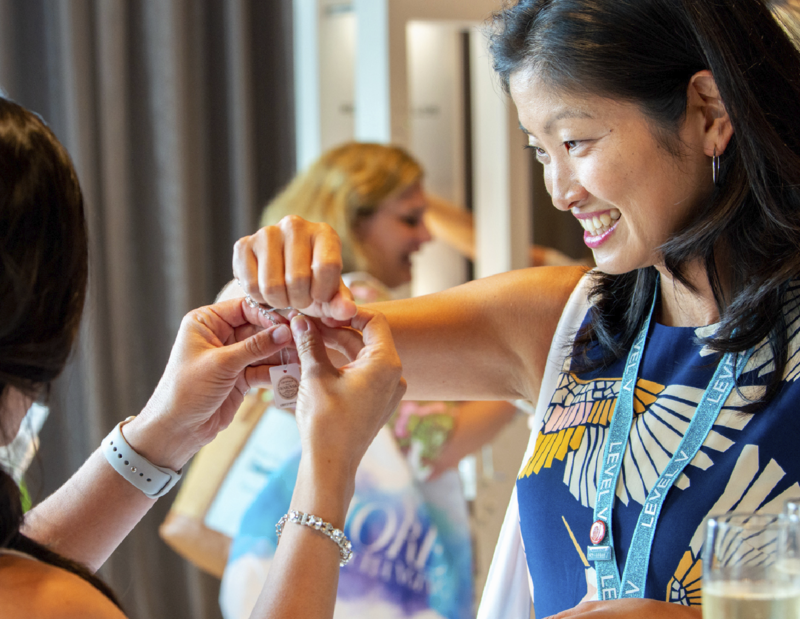 Plus, you’ll connect with a vibrant, expanding network of other dedicated social CEOs and start conversations that can transform your future and amplify your R+F Journey. Be sure to secure your ticket the moment you have access to register. This event will sell out, so don’t miss the chance to immerse yourself in the energy, learning, innovation, community, support, love and limitless vision for our shared future. 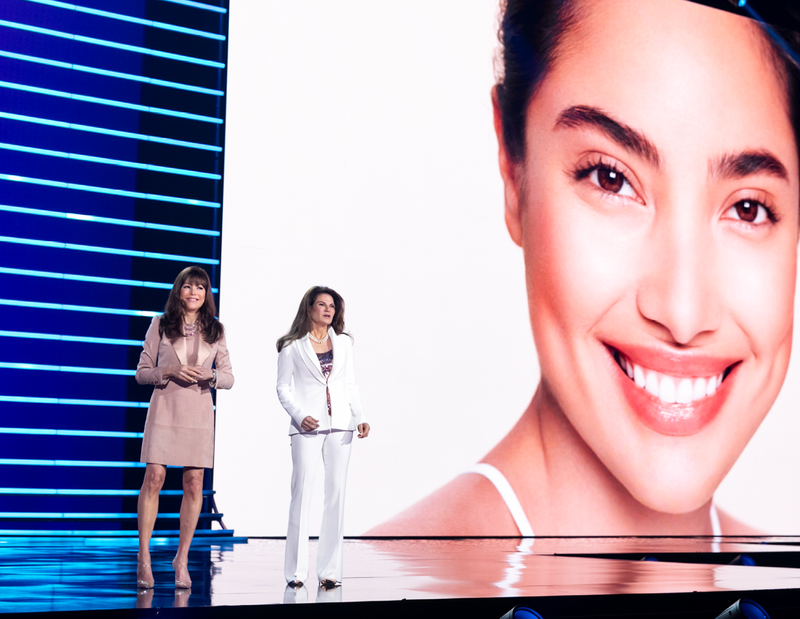 Gain inspiration from the Doctors themselves and receive valuable insights from world-class speakers and R+F team members during Convention’s pumped up mainstage sessions. 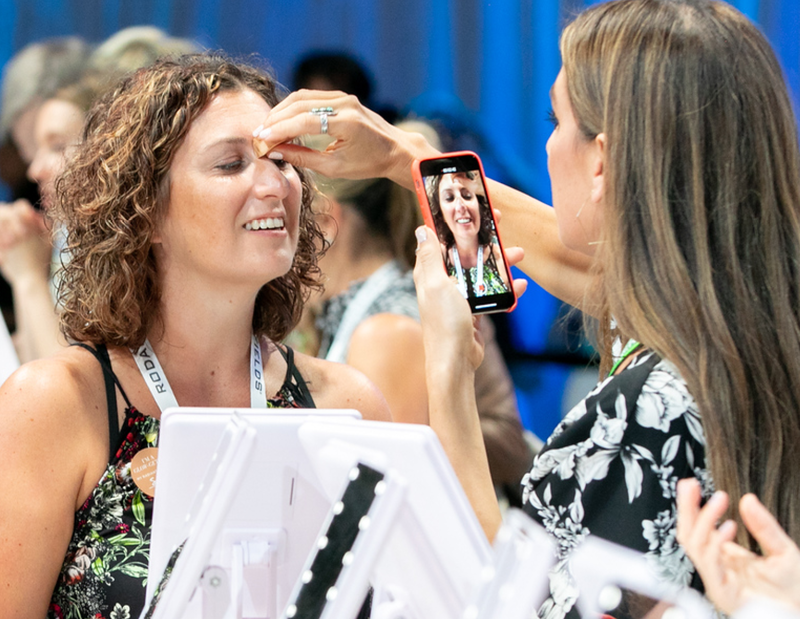 Participate in digital activations, learn about the Rodan + Fields Prescription for Change (PFC) Foundation, get up close and personal with new products and receive Consultant support at the R+F Expo. Celebrate your achievements together with exclusive events, stage recognition and live entertainment during the spectacular Awards Gala. 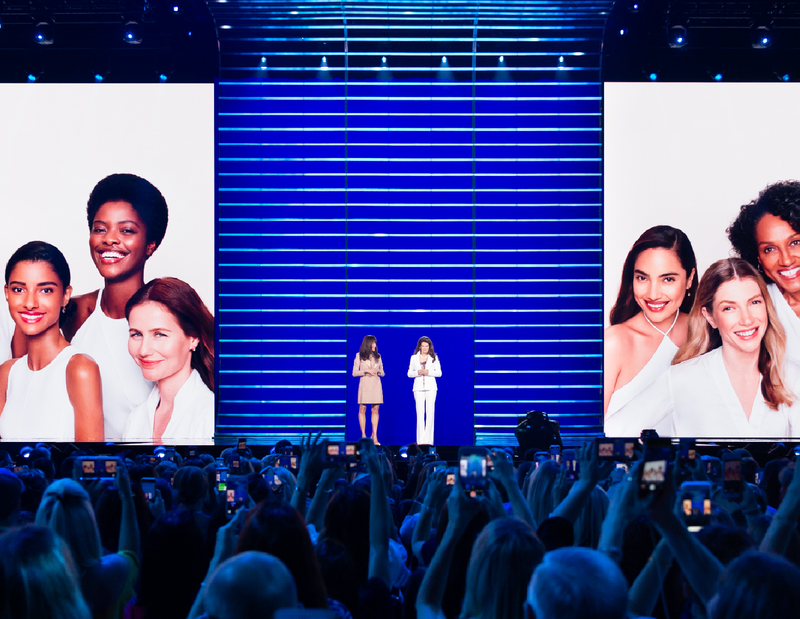 Be the first to learn exclusive info about the newest products and innovations from R+F—before anyone else. Bond, communicate and connect with Consultants from around the world over the weekend. Hone your skills and learn how to take your R+F business to new heights during informative Breakout Sessions.